An 80-year-old man with Type 1 diabetes is running the JCP Swansea Half Marathon for Diabetes UK Cymru. He is one of a team of 88 runners with the condition aiming to help the charity break a world record at this year’s race. Anthony Fisher, from Gloucestershire, was diagnosed in 1977. Since then he has run more than 70 half marathons, as well as running the London Marathon in 1991, aged 53. 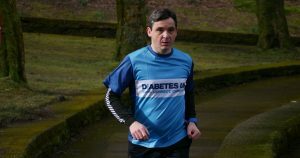 He is running to show others with the condition that it should not stop them from being active and enjoying exercise, as well as the difference that diabetes technology can make. A keen cross-country runner as a child, Anthony rediscovered his enthusiasm for the sport soon after he was diagnosed. People with Type 1 diabetes don’t produce the hormone insulin, which controls the amount of glucose in the blood, so they must receive it via regular injections or via a pump. Nobody knows what causes Type 1 diabetes and it isn’t currently preventable. Over the years, technology has transformed the way Anthony manages his condition. He uses a Continuous Glucose Monitor (CGM), a small device worn just under the skin. It measures blood glucose levels continuously throughout the day and night, and alerts the wearer when they are too high or too low. Anthony connects his Continuous Glucose Monitor to a watch, enabling him to monitor his blood glucose levels in real time, which makes it much easier when exercising. Diabetes UK Cymru set a new record for the number of people with Type 1 diabetes to run a half marathon at last year’s JCP Swansea Half Marathon when 29 took part. The charity hopes to break this record on Sunday 24 June. 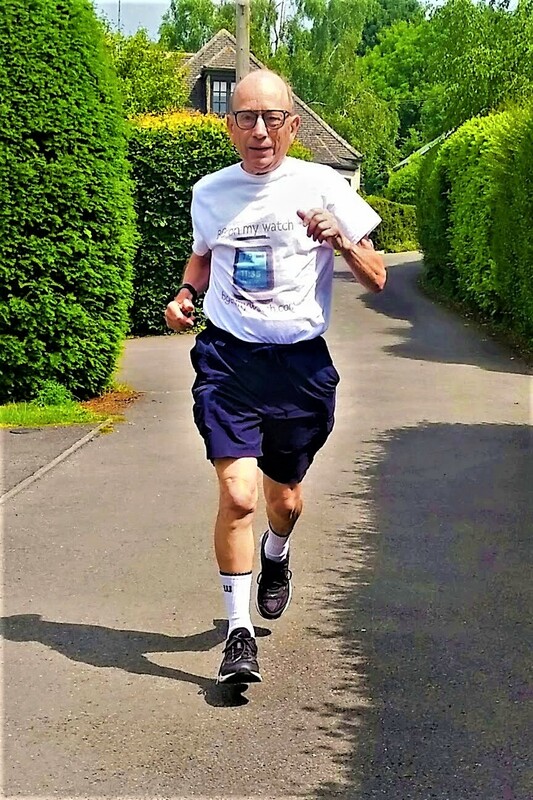 “Anthony’s commitment to managing his Type 1 diabetes for more than 40 years is admirable, and his attitude towards staying active and spreading the word of potentially life-changing new technology is truly inspirational. For more information about this technology, visit www.bgonmywatch.com. For more information about Diabetes UK Cymru, visit www.diabetes.org.uk/in_your_area/wales. 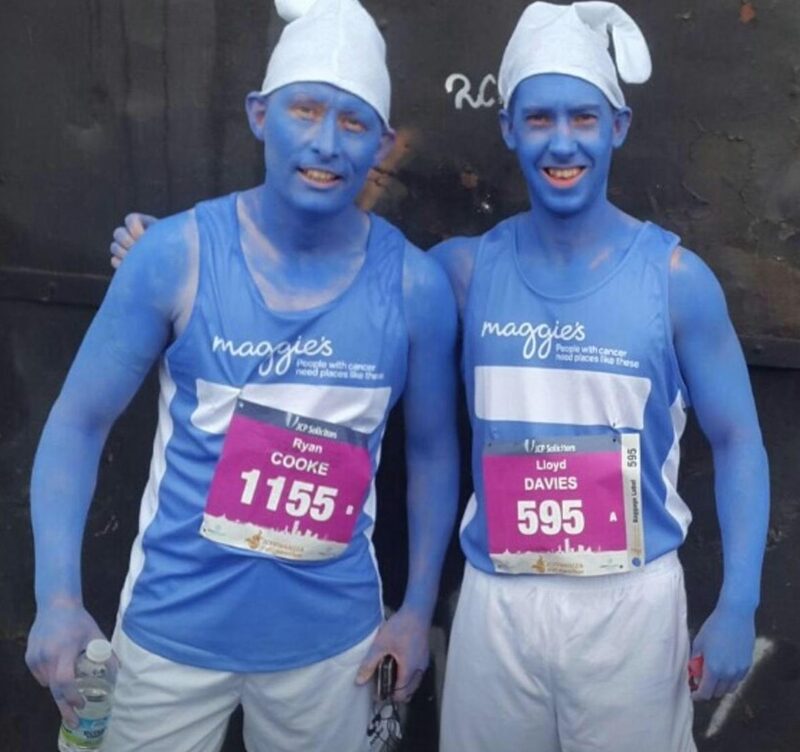 Charity Champion’s, Chris and Stephen Stokes are fundraising for our headline charity partner, Alzheimer’s Society at this year’s JCP Swansea Half Marathon on Sunday 24th June. 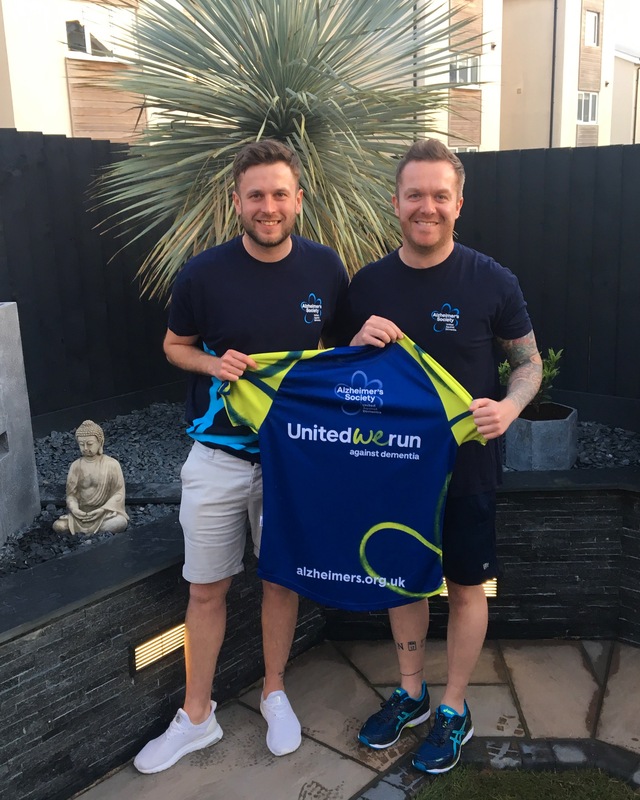 Chris and Stephen decided to be at the start line of the JCP Swansea Half Marathon in June and run to beat dementia following their family’s experience. 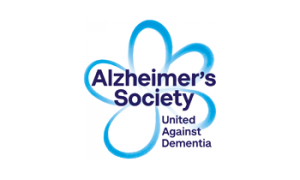 If like Chris and Stephen you would like to become a Charity Champion and help Alzheimer’s Society Unite Against Dementia, join their team in the JCP Swansea Half Marathon here. If you’ve already got your place in the JCP Swansea Half Marathon, you can still join Team Alzheimer’s Society here. 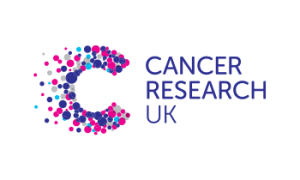 Charity Champion and Swansea resident, 27 year old, Lloyd Bevan is fundraising for our headline charity partner, Cancer Research UK at this year’s JCP Swansea Half Marathon on June 24th. 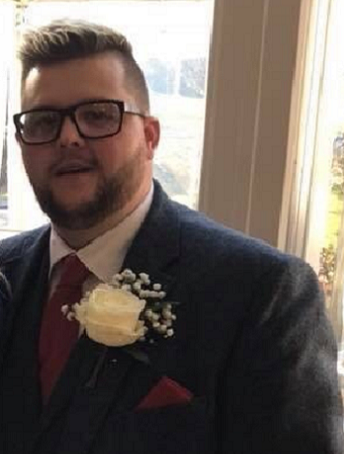 Lloyd has decided to take on the 13.1 mile challenge following his family’s experience of cancer, in memory of his Dad, Nan and in celebration of his Mum’s battle. “I personally want to run the JCP Swansea Half in memory of some precious family. This race will be for my nan, who passed away from cancer and for my dad, who was terminally ill with cancer at the same time. Dad had suffered a stroke and it was whilst he was in hospital recovering that they found he had lung cancer. Unfortunately, the cancer had already spread and he passed away recently. I want to run to make him proud and help others who will go through the same difficult experience as my family. I’ll also be running in celebration of my mum, who had skin cancer a few years ago and made a full recovery. 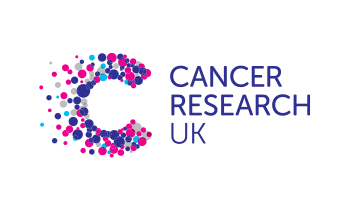 I’ve donated to Cancer Research UK before, but I’ve never taken on a challenge like this! I’m not physically fit, so it’s a real personal challenge to train hard to make sure I finish the race. I’m enjoying it, although I will be very emotional and happy to cross the line and prove a few supportive doubters wrong! Lloyd has already exceeded his fundraising target as he continues his training ready for Race Day. If like Lloyd, you would like to be a CHARITY CHAMPION and help Cancer Research UK beat cancer sooner. Join their team in the JCP Swansea Half here. If you’ve already got your place in the JCP Swansea Half, why not start your fundraising? 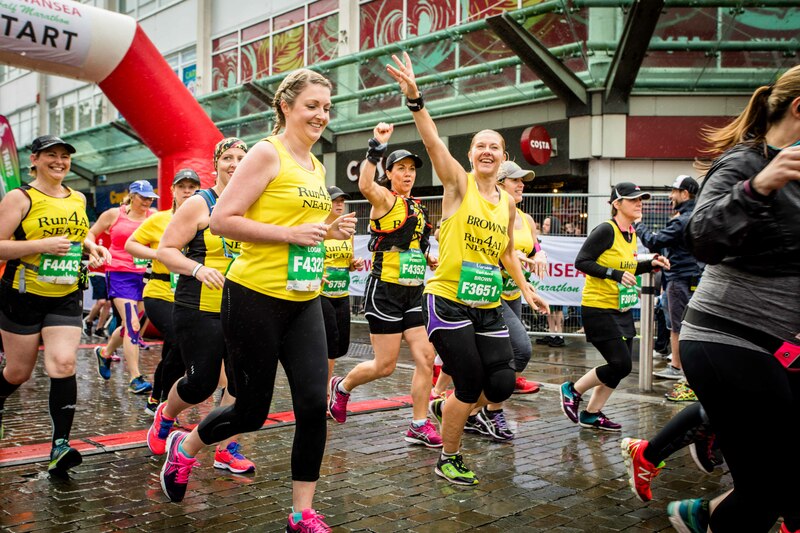 The JCP Swansea Half Marathon is a road race that is flat, fast on a course that is perfect for beginners, and first time half marathon runners. 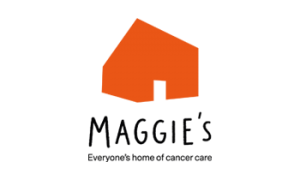 Headline charity places are available via our website for Cancer Research UK, Alzheimer’s Society and Maggie’s Cancer Centres. 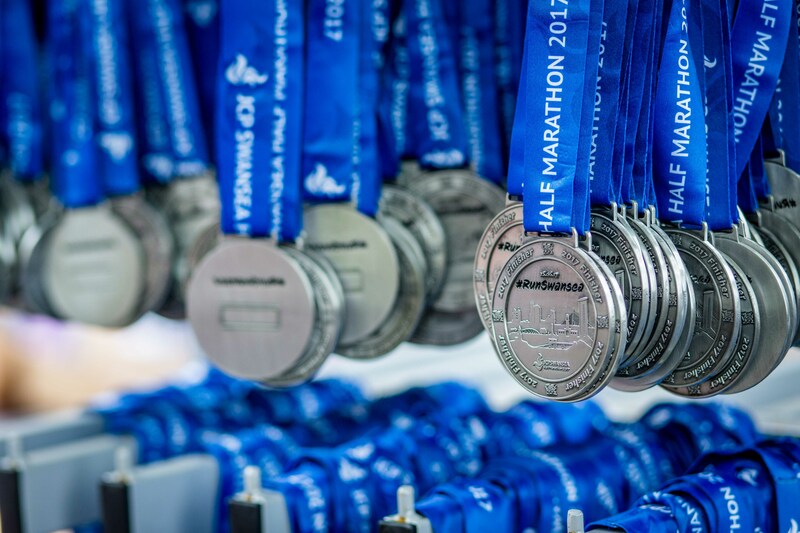 The race has recently been recognised as being the “Best Half Marathon” in the UK for the second consecutive year and runners can expect a fully marshalled course on closed roads, bespoke medal, technical t-shirt, on route entertainment and a goody bag for all finishers. Go to www.swanseahalfmarathon.co.uk for further race details, like the Facebook page www.facebook.com/SwanseaHalf and follow @Swansea_HM #Run5wansea on Twitter and @swanseahalfmarathon on Instagram to keep up to date with all the latest news about the JCP Swansea Half Marathon. The 5th year anniversary of the JCP Swansea Half Marathon this year will mean joy for all runners as the organisers, Front Runner Events, confirm a new route. Following detailed discussions with City & County of Swansea officials, emergency services and other stakeholders, the new route will begin at Swansea’s world famous Brangwyn Hall. “With the centre of Swansea at the beginning of a huge re-development scheme, we need to be able to cater for the planned and phased changes as well as continuing to deliver a successful and growing race. As such, we have been working closely with members of the Council’s Highways and Special Events teams to devise this new route that will allow us to continue with the race (alongside the planned works) and give us the opportunity to expand the race for future growth. “The new changes have resulted in a number of logistical issues we have had to overcome, such as the baggage. We will have articulated lorries at the start that will carry all bags to the finish area. There are also 2 builds for the start and finish areas, so the decision to amend the route is not one that can be taken lightly due to the amount of work that is involved. However, we feel the running dynamic for the runners, will definitely be improved as we are utilising a lot more of Swansea’s wider streets. Over the coming weeks, we will be working closely with the public to discuss key areas of the route as we aim to mitigate any issues that may be raised in advance of the race”. The new route, which removes the return run up Wind St, has made the course flatter, which, the organisers believe will result in even faster times across the entirety of the field. More details will be available over the coming weeks and Front Runner Events are advising the public and participants to monitor their website, social media channels and email for future updates. To register your place or find out more about the JCP Swansea Half Marathon that takes place on 24th June 2018, just visit www.swanseahalfmarathon.co.uk To stay up to date with all the latest news like the Facebook page www.facebook.com/SwanseaHalf and follow @Swansea_HM #Run5wansea #FromTheCityToTheSea on Twitter. 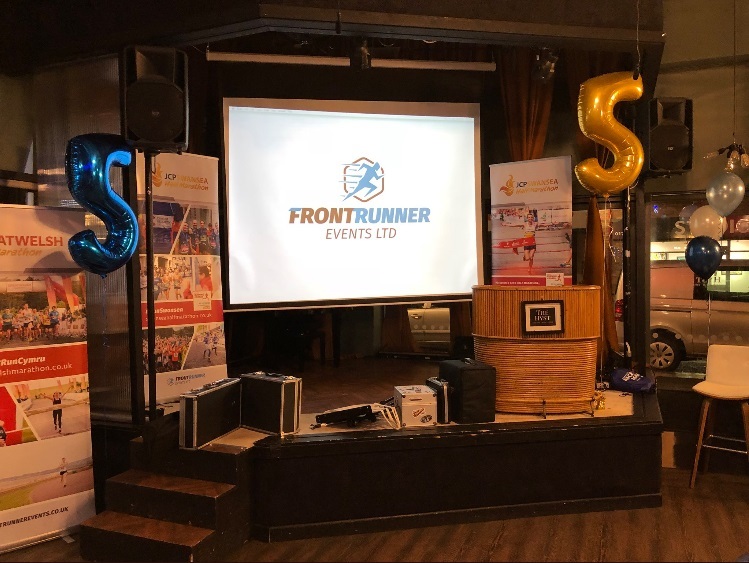 Following the success of the JCP Swansea Half Marathon in the UK Running Awards in 2016 and 2017, winning silver and gold awards respectively, the Front Runner Events Team were delighted to have not only one, but two of their races shortlisted at the 2018 UK Running Awards. The JCP Swansea Half Marathon was shortlisted in the Best Half Marathon, greater than 5000 participants category and the Llanelli Half Marathon was shortlisted in the Best Half Marathon, fewer than 5000 participants category. 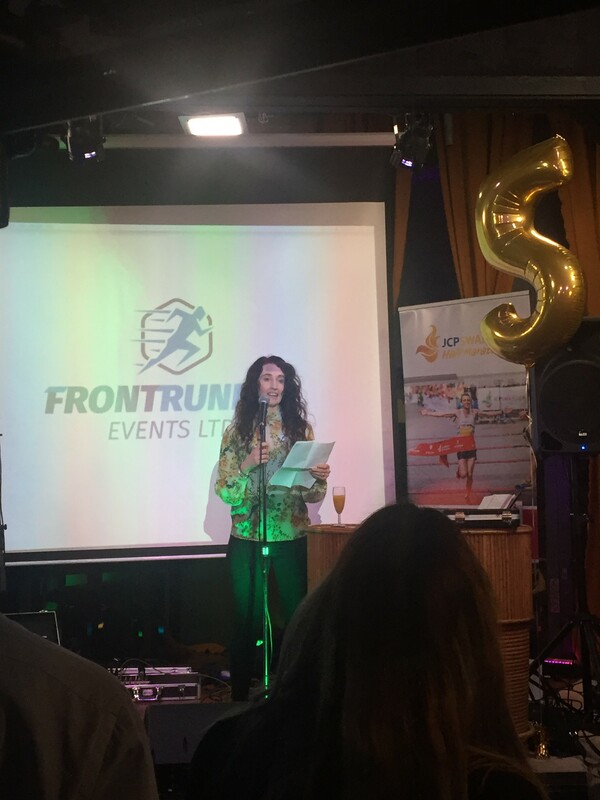 The Front Runner Event team were delighted to be awarded double Gold for both the JCP Swansea Half Marathon and the Llanelli Half Marathon after receiving the most votes by runners at the only independent awards ceremony that celebrates the best of running and its culture. The event took place at Indigo in the O2 on Thursday (19th April) where David Martin-Jewell, Managing Director and Tash Smith, Senior Event Coordinator were presented with the trophies from Mike Bushell and Rachel Stringer, in front of a room full of A-list names from the running and sports industry, making the award the most sought after and coveted amongst races across the UK. The JCP Swansea Half Marathon takes place in only 9 weeks on Sunday 24th June 2018 on fully closed road. The flat, fast course is perfect for beginners, first time half marathon runners and charity runners, whilst also attracting a large elite field from Wales and beyond to #Run5wansea. Race entries are open and public places cost only £33 for affiliated athletes and £35 for non-affiliated runners, which includes a fully marshalled course on closed roads, bespoke medal, technical t-shirt, on route entertainment, post massage and goody bag for all finishers. A total of 8,000 places are available with 85% of spaces already taken, there is no better time to register your place than now. Go to www.swanseahalfmarathon.co.uk for further race details and to sign up, like the Facebook page www.facebook.com/SwanseaHalf and follow @Swansea_HM #Run5wansea #FromTheCityToTheSea on Twitter and @swanseahalfmarathon on Instagram to keep up to date with all the latest news about the JCP Swansea Half Marathon. The Llanelli Half Marathon 2019 takes place in February and entries are open now. Go to www.llanellihalf.co.uk for further race details and sign up, like the Facebook page www.facebook.com/LlanelliHalf and follow @LlanelliHalf #RunElli on Twitter and @llanellihalfmarathon on Instagram to keep up to date with all latest news about the Llanelli Half Marathon. Diabetes UK Cymru is looking for runners with Type 1 diabetes to join a world record attempt at this year’s JCP Swansea Half Marathon. The charity is hoping to break the world record for the number of people with Type 1 diabetes to run a half marathon. 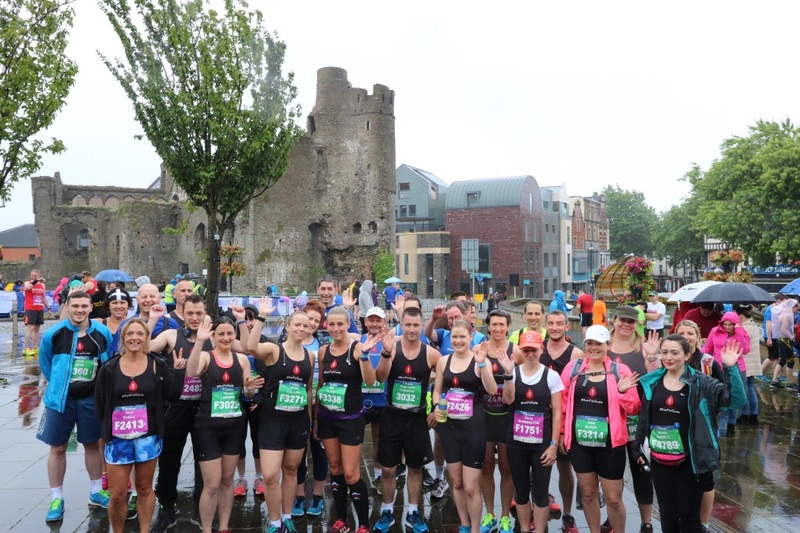 Diabetes UK Cymru set the record at last year’s JCP Swansea Half Marathon, when 29 people with Type 1 took part in memory of Cardiff schoolboy Peter Baldwin, who passed away as a result of undiagnosed Type 1 diabetes in January 2015. This year they are hoping to recruit 101 runners for the race on Sunday 24 June. 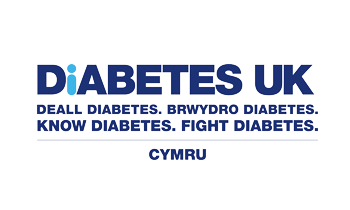 Type 1 diabetes is a lifelong condition that affects around 1,400 children and young people in Wales, and around 19,000 adults. People with the condition don’t produce the hormone insulin, which is responsible for controlling the amount of glucose in the blood. Nobody knows what causes Type 1 diabetes and it isn’t currently preventable. Physical exercise can impact your blood glucose levels, meaning people who have Type 1 diabetes must manage their insulin before, during and after exercise. Dai Williams, National Director, Diabetes UK Cymru, said, “We were over the moon last summer when our team of Type 1 runners set a new world record and helped us raise vital awareness of Type 1 diabetes. It’s not just about breaking a record: we hope to inspire others and create a community of individuals who understand the challenges of life with the condition and can support each other. The charity is working closely on the challenge with supporter Paul Coker, who ran 40 half marathons in 2017 to raise awareness of Type 1 diabetes and mark 40 years of living with the condition. The 2017 JCP Swansea Half Marathon was the final event in his challenge. Paul, 45, from Fern dale, discovered running in 2013 and has since then been on a mission to unite people with the condition to exercise safely through his website 1bloodydrop.com. This year’s JCP Swansea Half Marathon will be the largest mass-participation running event the city has ever seen, with over 8,000 runners expected to take part. The fast, flat course takes participants “From The City To The Sea”, and organisers are set to reveal a new route for this its fifth year. Starting in Swansea City Centre, runners make their way along six miles of stunning coastline, taking in the marina and iconic city architecture on their way. To book your place on Diabetes UK Cymru’s JCP Swansea Half Marathon team, contact 02920 668276 or wales@diabetes.org.uk before Friday 4 May. 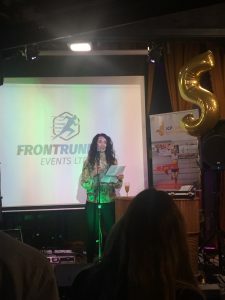 Race organisers, Front Runner Events Limited celebrated the official launch of their 2018 races last night at Swansea’s very own events venue; the Hyst on High Street. Sponsors and supporters joined the team to commemorate the events of last year and to look forward to kicking off the running season with the upcoming Llanelli Half Marathon which takes place next week; as well as the Great Welsh Half & Full Marathon which is being held in April; along with their flagship race; the JCP Swansea Half Marathon, which culminates their final race of the year this June. The evenings celebration reflected on the journey of the company, which was set up in 2013 by Nick Francis and David Martin-Jewell. The expansion of the team and events they deliver across South West Wales was also praised for the impact each event has had on the region. 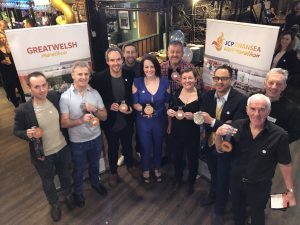 In addition to this, the team was delighted to celebrate their prestigious award received by the UK Running Awards, firmly putting Swansea on the map as the race became recognised as the UK’s Best Half Marathon (over 5000) last year. It was further announced that both races; Llanelli Half Marathon and the JCP Swansea Half Marathon have also been shortlisted for the same award for 2018. Official race partners of the JCP Swansea Half Marathon; JCP Solicitors, Matthews & Co, Brecon Carreg, HMT Sancta Maria, Home From Home and Race Nation were all in attendance, as well as the race charity partners and volunteers. The JCP Swansea Half Marathon has raised over £1 million since it’s very first race. Joining long standing Official Headline Charity Partners, Alzheimer’s Society and Cancer Research UK, the team are welcoming the Swansea Maggie’s Cancer Care Centre on-board for 2018. With the race set to celebrate it’s fifth anniversary in 2018, the team behind the event are going to make it a race to remember, with even more improvements to take this event to another level. 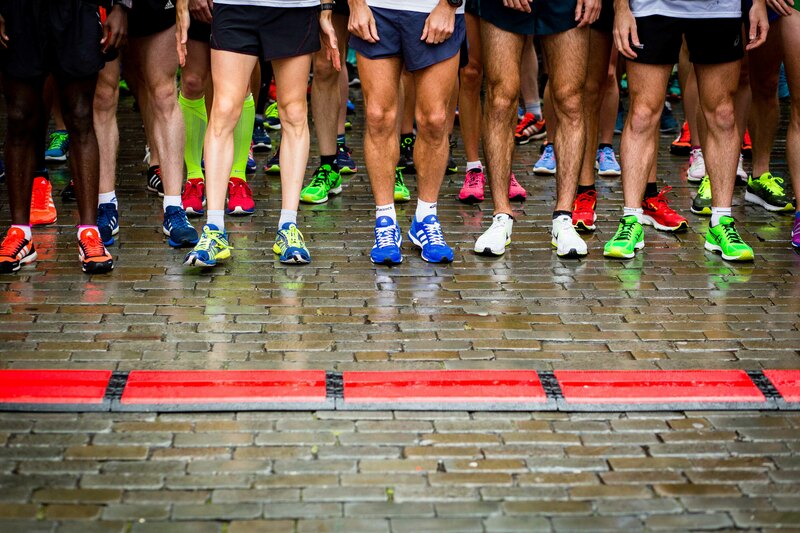 To make sure you have your place at the start line or find out more about the JCP Swansea Half Marathon that takes place on 24th June 2018, just visit www.swanseahalfmarathon.co.uk To stay up to date with all the latest news like the Facebook page www.facebook.com/SwanseaHalf and follow @Swansea_HM #Run5wansea #FromTheCityToTheSea on Twitter. 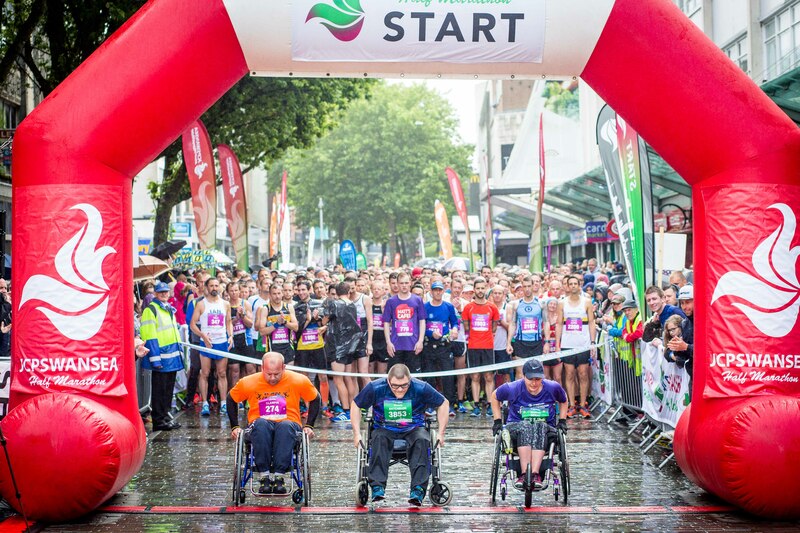 This summer, Swansea will host the largest mass participation-running event the city has ever seen. Front Runner Events, organisers of the multi-awarding winning JCP Swansea Half Marathon, will stage the 5th edition of the race, drawing in thousands to the city from all over the world. 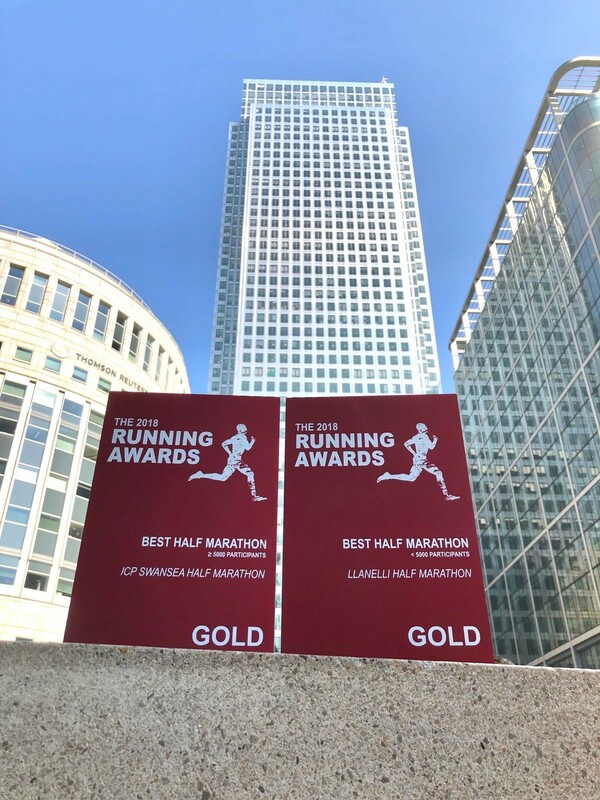 The race, that has gained incredible recognition over the last few years as one the fastest growing events in the country and recently won Gold at the UK Running Awards, officially becoming the UK’s Best Half Marathon. Going from strength to strength, the event has firmly put Swansea on the map as a perfect destination to run a flat race that has fabulous crowd support, fantastic atmosphere, and of course boasts a beautiful coastline to boot. The event promises everything you could want from a great race and more; with ample water stations every 3 miles, gel stations, experienced marshals and volunteer crew, entertainment on route, and cheer zones to keep you motivated, every runner is sure to enjoy this must-do race! 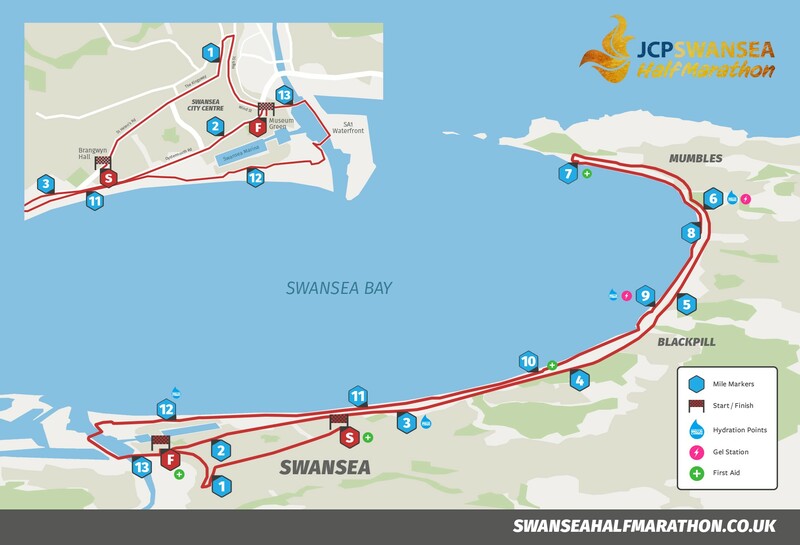 For those who have not yet t aken on the challenge that is the JCP Swansea Half Marathon you might be keen to hear that it takes place on fully closed roads, starting in Swansea city centre and literally takes you #FromTheCityToTheSea as you’ll experience six miles of stunning coastline, idyllic marina, and iconic buildings on its course. With FIVE months to go to race day now is the perfect time to set yourself a challenge like no other. This event really is suitable for all abilities, so whether your a first timer, fun runner, charity runner, elite or an everyday hero, this simply is a MUST do race for anyone thinking about running a half marathon. To register your place or find out more about the JCP Swansea Half Marathon that takes place on 24th June 2018, just visit www.swanseahalfmarathon.co.uk To stay up to date with all the latest news like the Facebook page www.facebook.com/SwanseaHalf and follow @Swansea_HM #Run5wansea #FromTheCityToTheSea on Twitter.